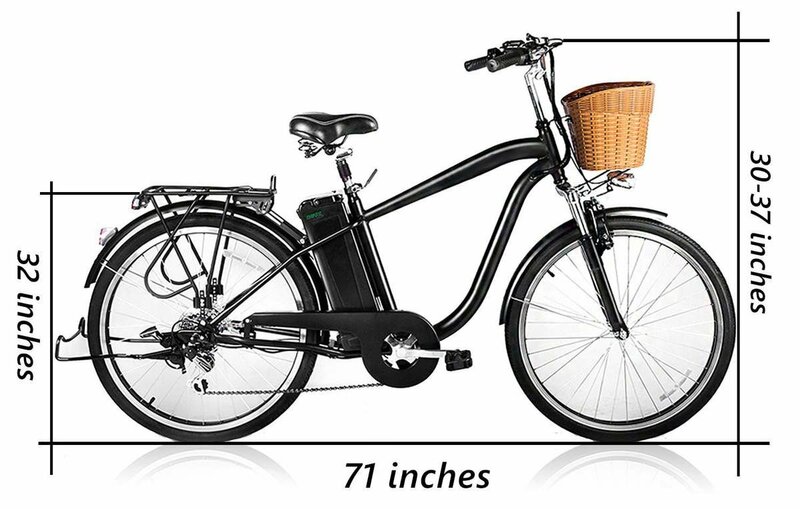 Comfortable: Comfortable big saddle and front fork suspension. 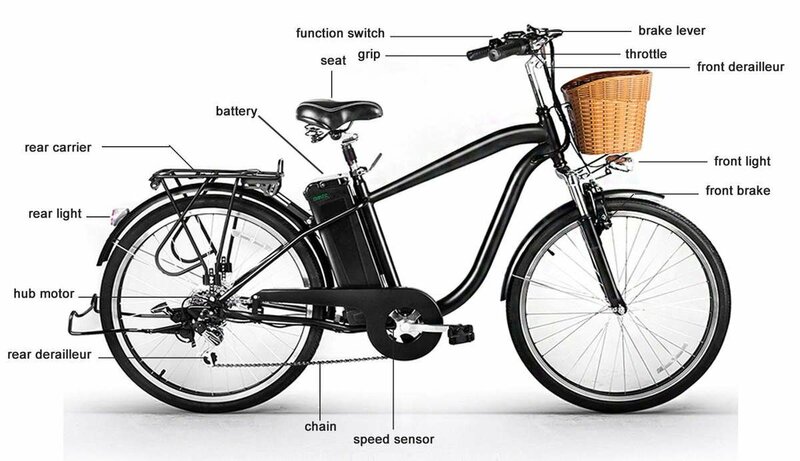 Bike comes 80% assembled, Few minor adjustments are to be made to ensure rider saftey. Please refer to our assembly videos on Customer service tab for further instructions. Factory Price! Have riding fun for everyone! 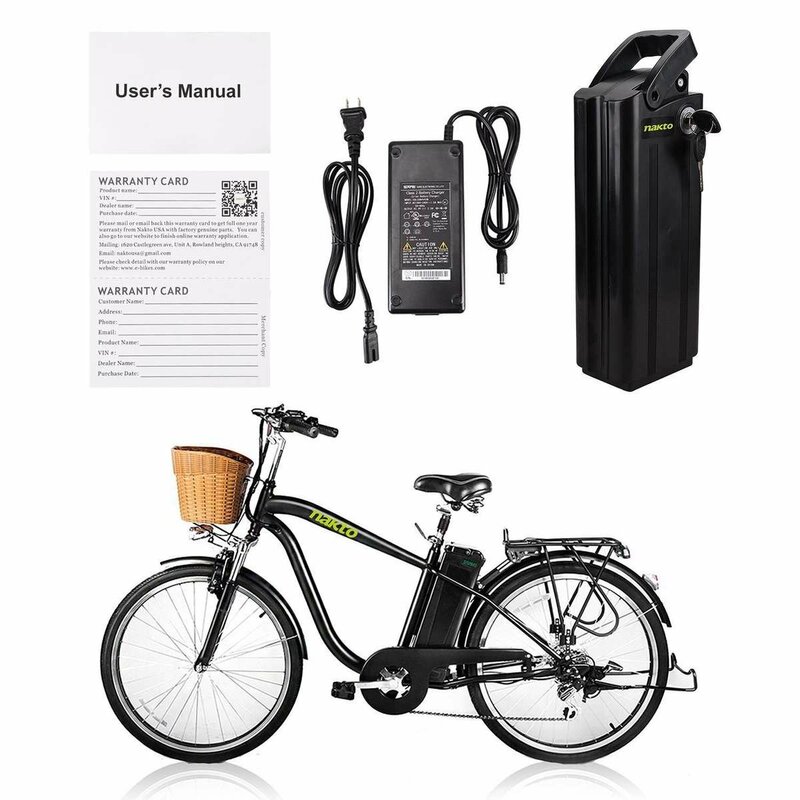 We're so sure that you will love your electric bike here from NAKTO, we offer our 100% satisfaction guarantee. If you have a problem with your order, send us an email over to naktousa@gmail.com and we'll do our GUARANTEED BEST to make things right for you.